MOSCOW, February 6. /TASS/. 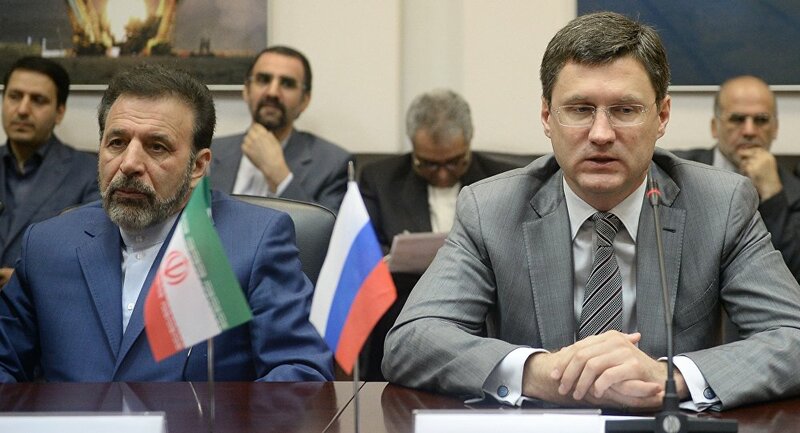 Russia expects to make free trade zones agreement with Israel, Singapore, India, Egypt and Iran in coming future, First Deputy Minister of Industry Sergey Tsyb said on Wednesday. WTO member-states currently use in total over 7,500 non-tariff measures [quotas, licenses, currently restrictions and embargo - TASS] in respect of industrial goods, the official said. "Therefore, from our point of view, it will be highly productive if we progressive move along the path of entering into free trade zone agreements, which are already in effect with EAEU, CIS, Vietnam and Serbia. We expect to make similar agreement with Israel, Singapore, India, Egypt and Iran shortly," Tsyb said. Such formats will make possible to promote exports within the framework of regional trade hubs, he said. "They will definitely help in this challenging and highly sensitive situation on global markets to provide the opportunity for promotion of Russian export initiatives," Tsyb noted. The Ministry of Industry has already approved the concept of a common export promotion system developed in cooperation with the Russian Export Center, he added.